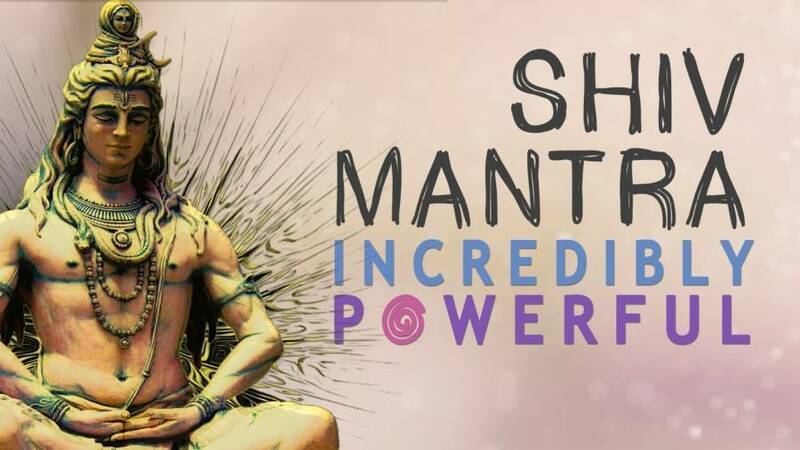 This Shiv Mantra acts as a powerful protection mantra, protecting one from the threats, negativity, dangers and enemies. Regular Chanting of SHIVA Mantra slowly changes the vibrational energies inside our bodies and around us bringing success and prosperity in all walks of life. Always Dwelling inside the Lotus of the Heart. Here is a beautiful rendition of Karpura-gauram Shiv Mantra, which you may use for Meditation. Chant this mantra with purity in heart and mind to get his blessings.